There's a new report out today from informa, and it's about Android adoption rate and market share in China. We all know that Android has the lions share of the Chinese market, but now we have a bunch of numbers to tell us just how many phones we're talking about. 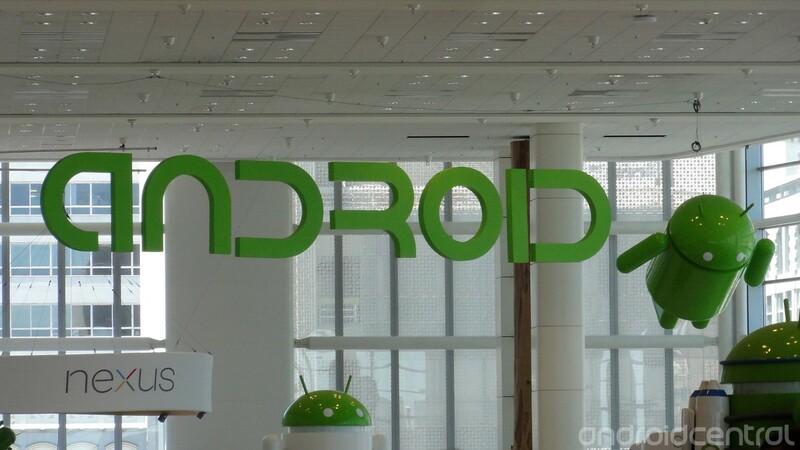 It's figured that 33-percent of all Android devices sold in 2012 were bought in China. This number is a bit skewed, and we'll get to that in a bit, but this is much higher that the 11-percent that were sold in the US -- Android's second largest market. I'm curious how the numbers look if dealing with the EU as one entity, but that's neither here nor there. We saw the 33-percent of all Android devices sold in 2012 we in China, but -- and this is a big but -- only 59-percent of those were using an "authentic" build of Android and use Google's services. That means that a full 41-percent of the zillions of Android phones sold in China aren't getting counted in activation numbers or that monthly OS chart we see from Google. They are phones running customized version, from the likes of Baidu or Alibaba. Let's get out our wizard hats and do a little math. There are approximately 1.5 million Android devices activated every single day. A full third of that would be 500,000 phones and tablets. 59-percent of that total would be 295,000. So if 295,000 of the 1.5 million phones activated daily (rounded up for easy math) are sold in China, that means that 20-percent (19.666-percent) of all the numbers you see getting thrown around come from one country. And that is a whole lot of smartphones. Interesting aside -- it also means that a full 13-percent of all "android devices" sold in China aren't even counted as Android activations by Google. These numbers are likely to grow, says Malik Saadi of informa. One of every two phones (not smartphones) sold is a pretty lofty goal. If things continue as they are in China, it very well could happen.